To set up the integration, open your ScrumDo project's settings and navigate to Extras. You can enable the CA Flowdock integration by clicking on Configure under Flowdock and by authorizing ScrumDo to post to your flow(s). 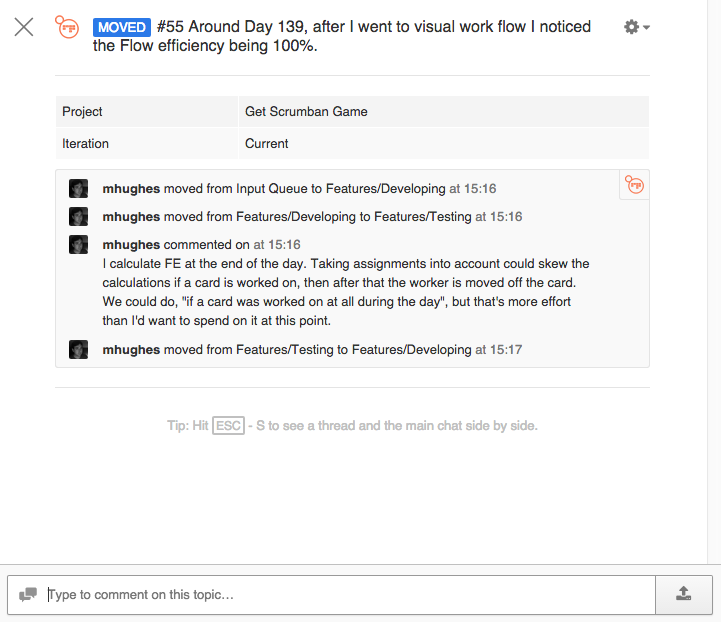 Select the flows that you want to receive ScrumDo activity in along with the type of activity. Once that's done, you're good to go! Read ScrumDo's Flowdock documentation for more details.